If his voice won't be the reason you fall for him, then definitely his charm will have you drooling until kingdom come. Surely breaking hearts could be heard all over South Africa as Lungisa crashed out of the Idols SA race last year, making it to the top 8. The fact that this star was unearthed was a blessed comfort in itself. 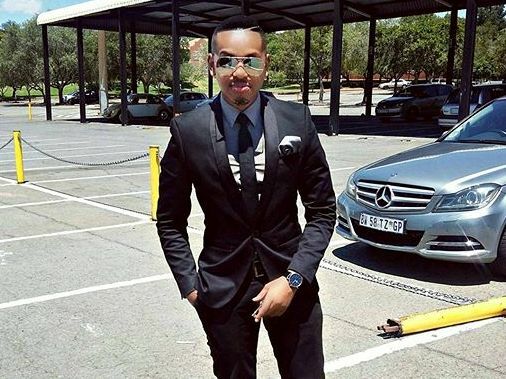 It is great to know that Lungisa hasn't stopped pursuing his passion and that gives us life and made us admire him all the more as we took a peek through his Instagram.